Dirty carpets are known to cause some health problems. If you are looking to get it cleaned, why not seek professional help instead of cribbing over a dirty carpet that you find difficult to clean? 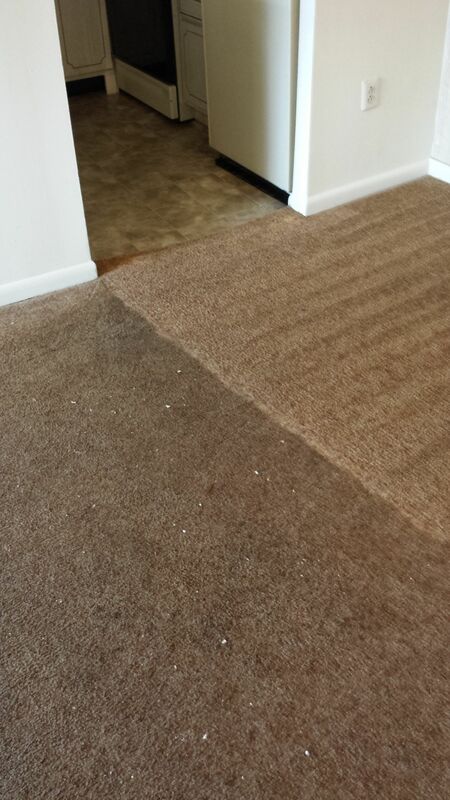 If you are second guessing, read on to know why professional carpet cleaning in Blackwood, NJ is your solution. Not like one cannot buy equipment to clean their carpets, but that is an additional investment and then the task of cleaning is still vested on your shoulders and how efficient would that cleaning would be is still questionable. Thus, why not save that money and let experts do the job. Professional cleaning services know the inside-out of carpet cleaning and provide worthy services with the help of their experience and skills. A Sunday that you otherwise would have spent on cleaning that carpet can be spent on hanging out if you get help and save your time. You can assign a day and call the service which suits your schedule and doesn’t consume your time. As mentioned earlier, professional carpet cleaning services come with a lot of experience and skills and thus can be relied upon. Carpets aren't really easy to clean, and you wouldn't be able to get away of the all the germs and dirt yourself, by washing it in your home. Money is the biggest concern while hiring a service and a customer would always expect a service worth the money paid for it. With professional services that are possible. Carpet cleaning services come at affordable prices and are value for money. The right professional carpet cleaning in Blackwood, NJ service may not just clean your carpet but in many cases also provide you solutions to maintain its cleanliness until next cleaning process. They might also tell you about what may have caused it to become dirty, helping you keep your carpet in its form.